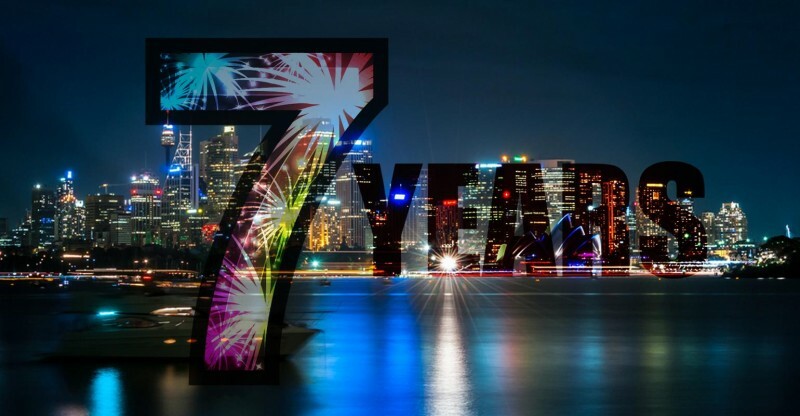 We are turning into 7! Hi Folks, Athena is turning 7 today !!! We would like to express our immense happiness and gratitude to all our well wishers on this special occasion. Our employees are our warriors. We @ Athena are like a family. We stand united among various diversities. Our culture is the key to our success. We strive for excellence and customer satisfaction in every aspect possible. That is simply how we have conquered the hearts of our many clients. We wish to conquer more with all your support ! !